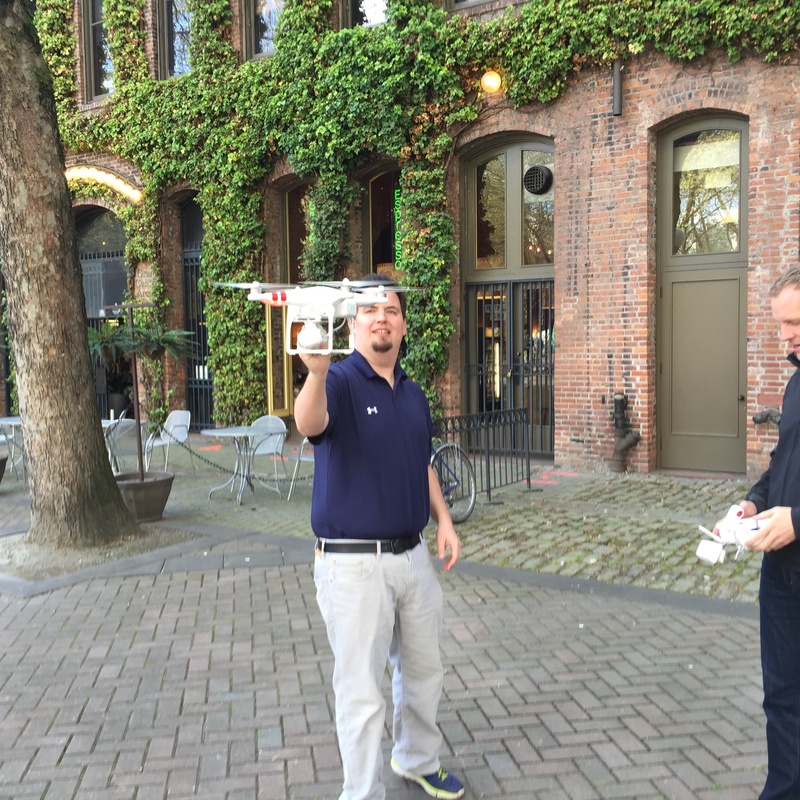 Let's face it, inspections can be difficult, often unsafe, and quite costly. But they are also quite necessary. Consider the cost of inspecting a bridge, transmission lines, or wind farms. Oftentimes, a company will turn to helicopters to do a "fly over" -- at the steep price of several thousand dollars an hour. What if there was an easier way? 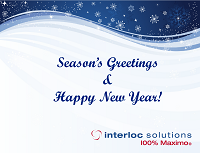 Season's Greetings from Interloc Solutions! From our family to yours, Interloc Solutions would like to wish everyone a joyous holiday season and all the best in the New Year.